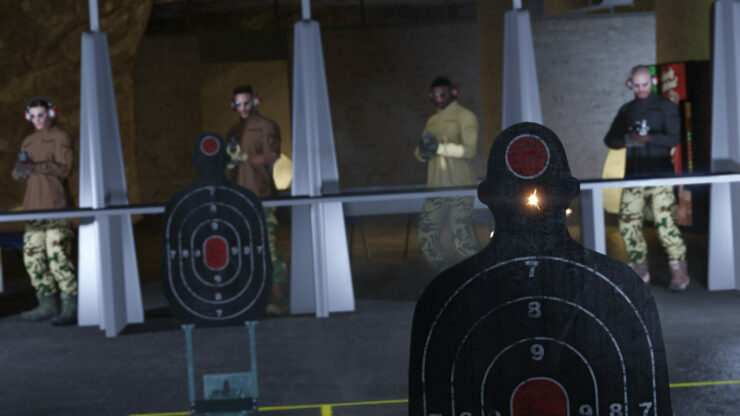 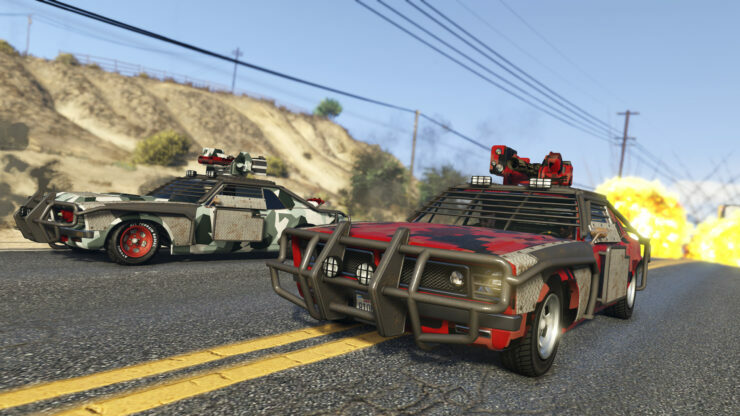 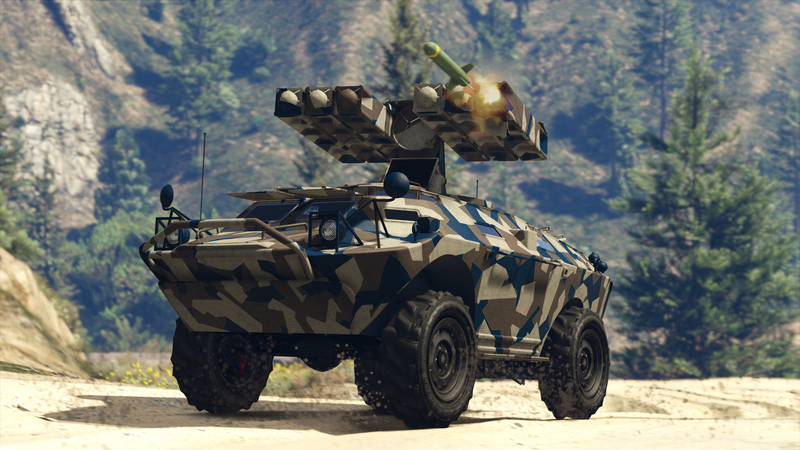 Rockstar Games has released the first details and screenshots for GTA Online Gunrunning. 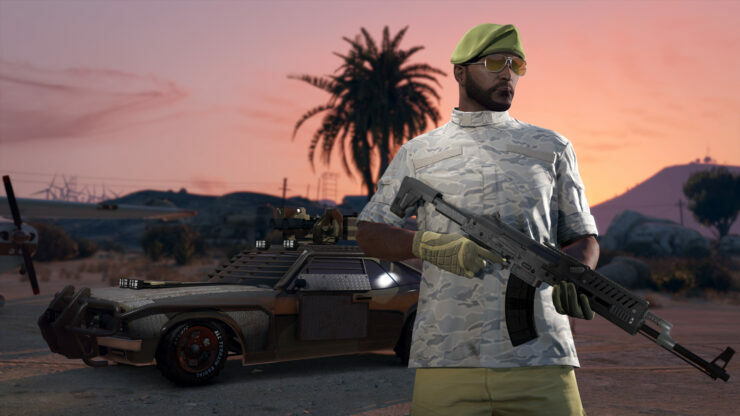 Releasing next month for GTA V’s online mode, the Gunrunning update introduces the Southern San Andreas’ illegal weapons trafficking industry. 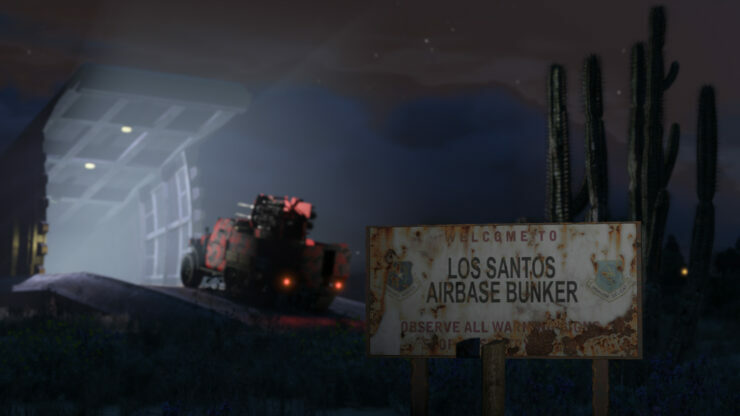 “While sharply dressed CEOs trade Special Cargo from lavish air conditioned suites, and leather-clad Bikers own the roadways moving illicit consumer goods; new opportunities are opening in a highly lucrative and equally malicious network hidden underground ripe for takeover by the VIPs, CEOs, and Biker bosses of Los Santos and Blaine County”, reads Rockstar’s announcement. 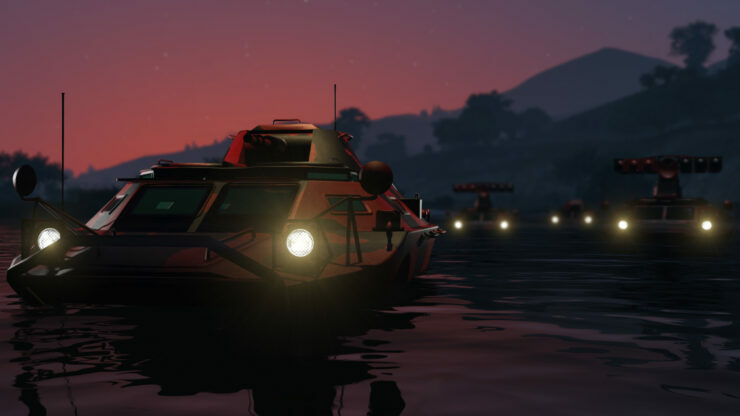 More information about the free Gunrunning update will be shared shortly.